Ron Teeguarden’s teacher, Taoist Master Sung Jin Park frequently emphasized that when it comes to tonic herbalism there are two simple rules which one must always follow: first, always concentrate on cultivating the Three Treasures; and second, always use the best herbs you can find. 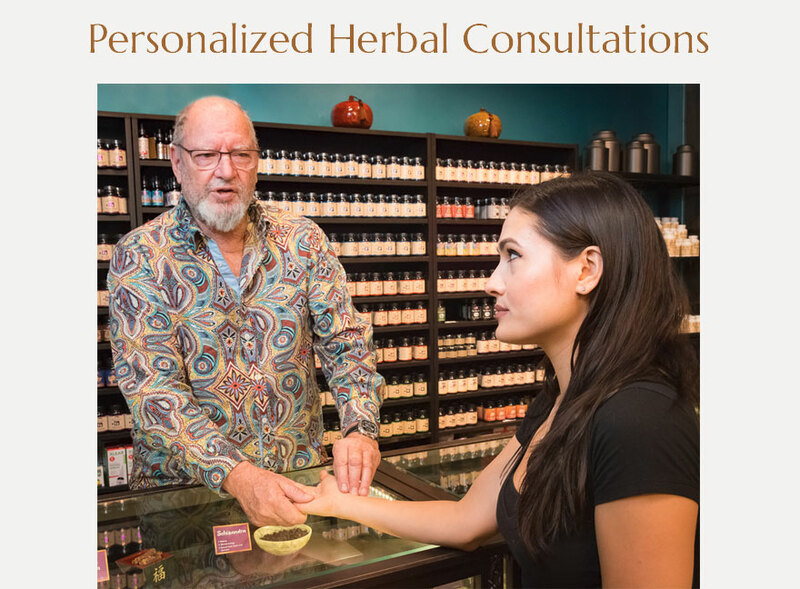 There is a very significant qualitative difference between different grades of almost all herbs on the market today, and especially the tonic herbs. The same herb can come from several different regions of the world, and these different varieties often have very different energetic and biological activities. 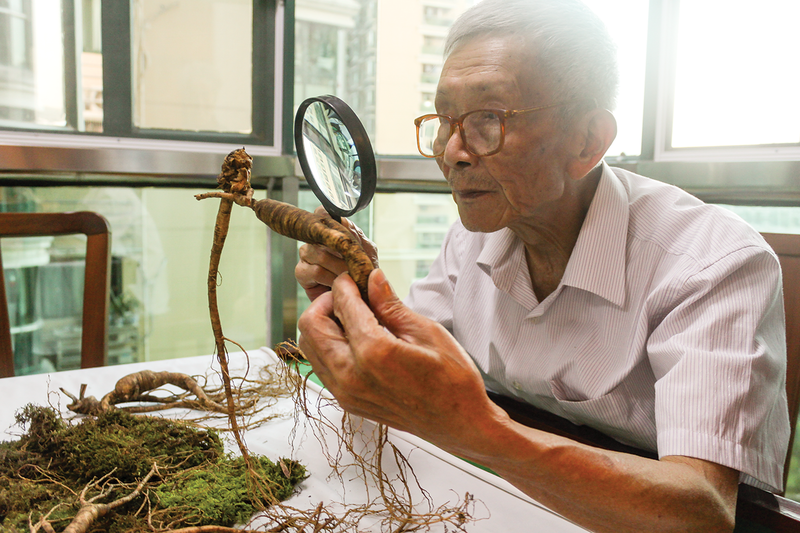 Ginseng, for example, can legitimately cost anywhere from $1 per ounce to hundreds or even thousands of dollars per ounce! There are justifiable reasons for this range of cost. The purity, the chemistry, the phyto-nutritional balance, and the energetics of the root — all play a role in their effect on a human being. Just because a label says “ginseng” does not mean you are getting a high quality herbal substance. If you want results, always go for superior quality. You cannot make a product better than allowed by the raw material it starts with. If you start off with low grade material, you will get a low grade end product. If you start off with very high grade material, you should end up with a superior health product — so long as the next steps are carefully executed. This is true with every great tonic herb. 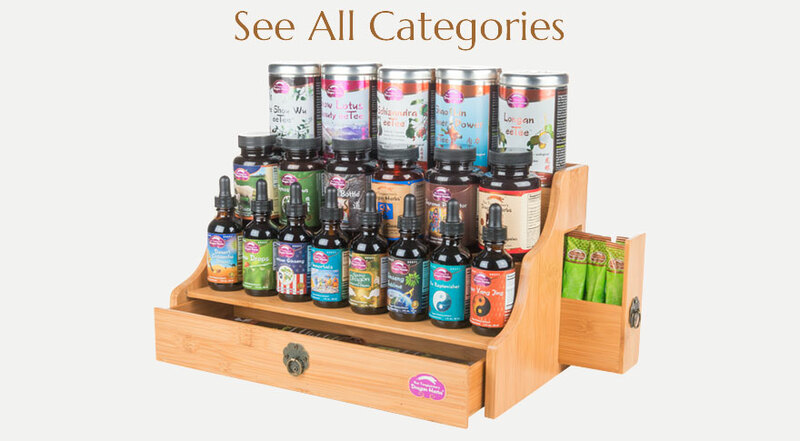 Reishi, Ginseng, Astragalus, Dang Gui, Eleuthero, Schizandra berries, Rhodiola, Cordyceps, Goji berries and Deer Antler are all examples of premium herbs that can be either extremely valuable if made from premium raw material and extracted properly, or of little use if cheap, low quality varieties are used, or if they are prepared incorrectly or carelessly. Since herbs are in most cases difficult to consume raw, they are best extracted in one way or another. Raw herbs contain a large variety of complex chemicals, which can be carefully extracted without being destroyed, altered or lost in the process. These are known as the active constituents and include saponins, flavonoids, essential oils, polysaccharides, terpenes, alkaloids and many more. 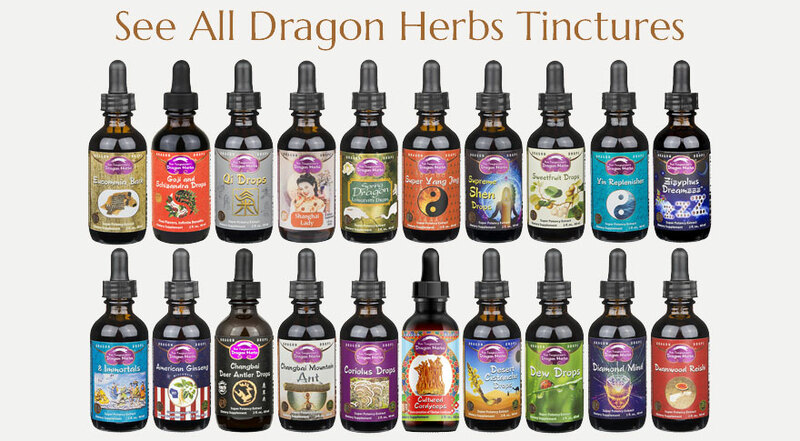 In order to extract these active constituents most effectively to produce a superior herbal preparation, Dragon Herbs uses state of the art herbal manufacturing technologies to produce our concentrated herbal products, preserving the original tonic effect of the herbs. 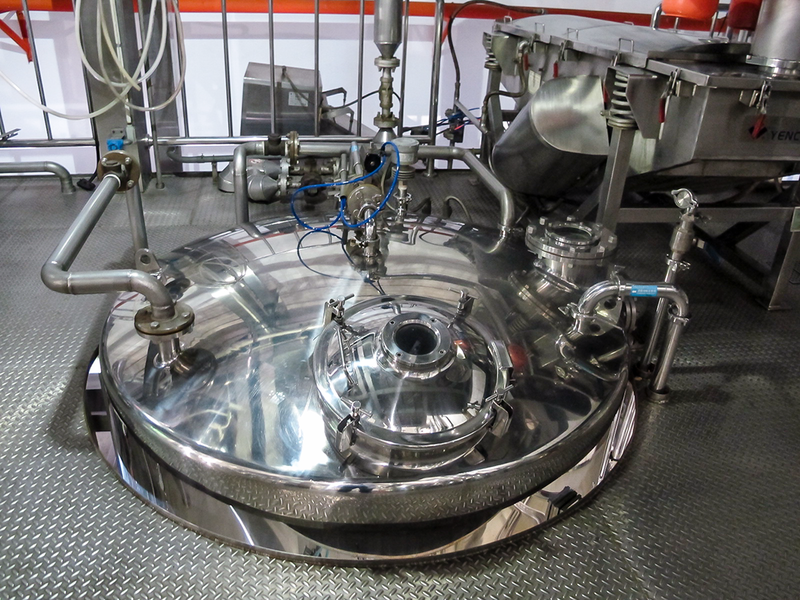 Because of the cyclical and sealed process, loss of aromatic oils is prevented. 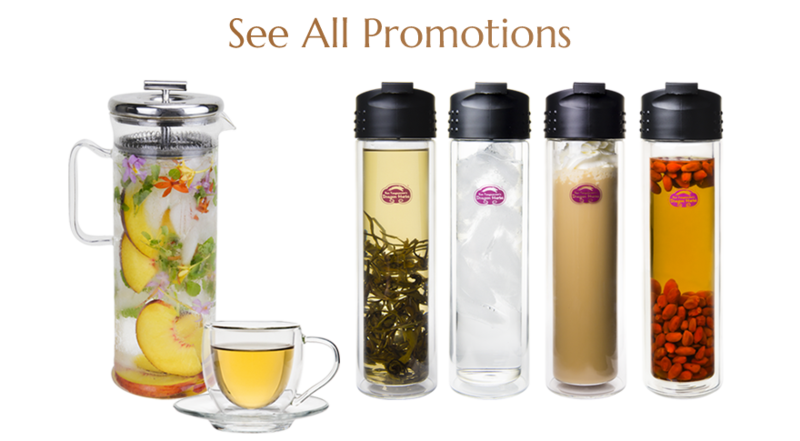 We also use oil traps to assure that essential aromatic oils are not lost. To further prevent the loss of the original qualities of the herbs during the drying process, the herbs are spray dried by a high speed granulating process. Low temperature depressurized vacuum drying is also used in some instances in order to preserve the herb’s original flavor, aroma and qualities. 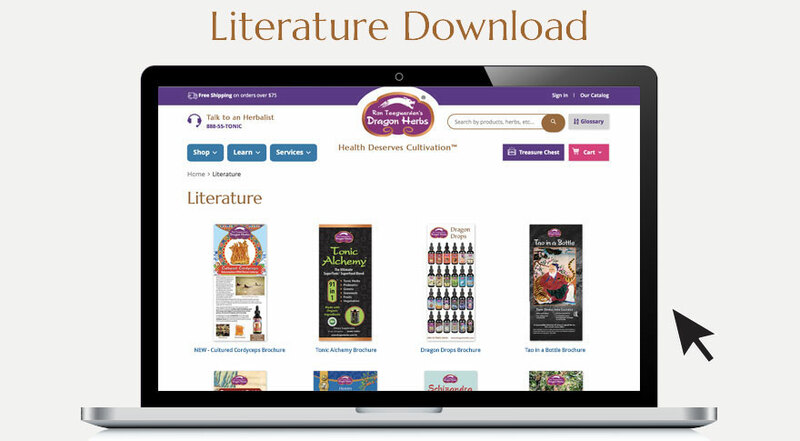 Dragon Herbs’ whole herb concentrates are of the highest concentration in the world. These highly concentrated powders are easy to consume in small capsules, yet they are extremely potent and easily assimilable. 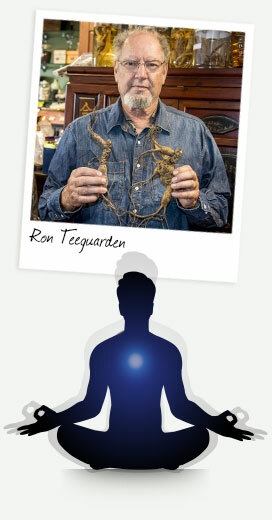 Ron Teeguarden’s Dragon Herbs guarantees the quality of every product we sell. We’re not perfect, but we try to be. We are admittedly obsessed by the issue of quality. We have spent many years developing our sources and our production methods. And we never stop working to perfect our production, to take it to an even more profound level. We select our herbs in the most detailed way. Ron and Yanlin go to China several times a year to visit the wild areas, farms and factories that produce our products. 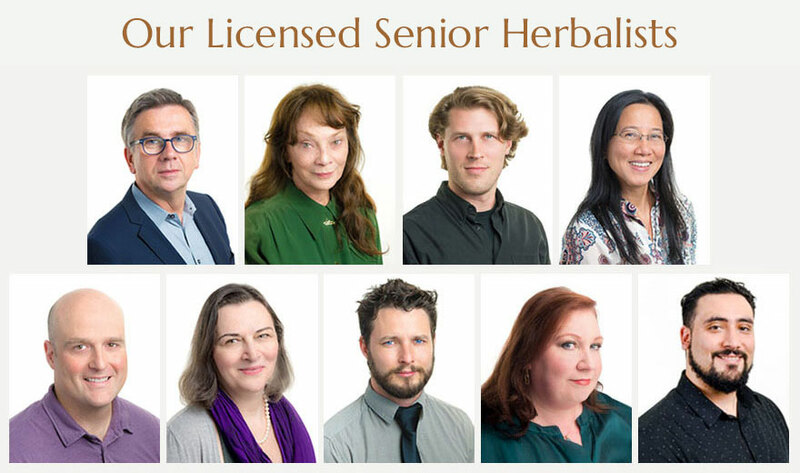 Virtually all of our premium herbs are meticulously selected based on traditional source, appearance, taste, freshness and laboratory testing. If we can get a better grade of herb, we do! All of our herbs come from different sources, because we do not rely on brokers to find materials for us. 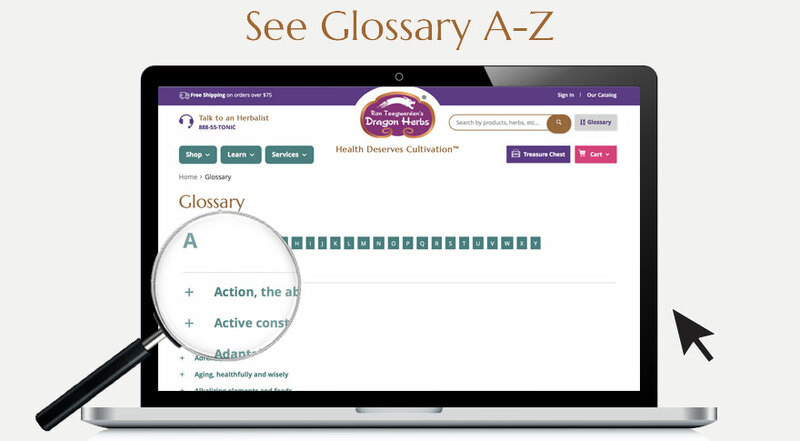 In many cases, we buy directly from the herb collectors and farmers themselves. Our herbs are laboratory-tested for quality at major scientific institutions such as the Shanghai Institute of Traditional Chinese Medicine, among others. Our herbs never contain pesticides, fungicides, chemical solvents or other such adulterants, and are very low in heavy metals. 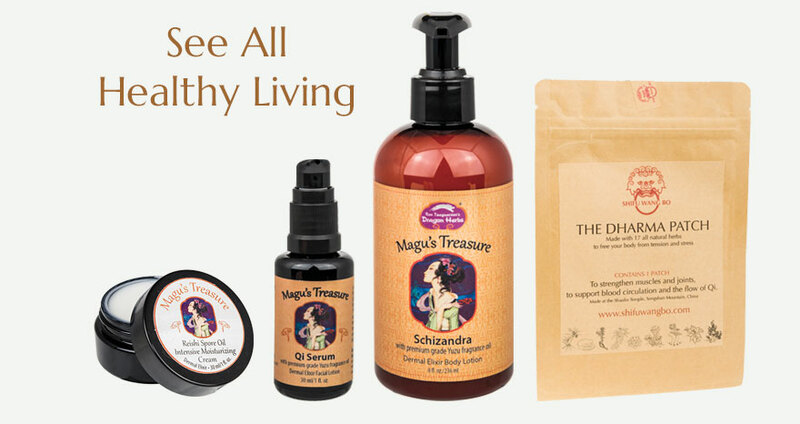 As far as heavy metals are concerned, we meet all FDA and WHO health safety levels and believe our products only contain naturally occurring amounts of these metals that are inherent in very minute amounts in the soil of the earth. 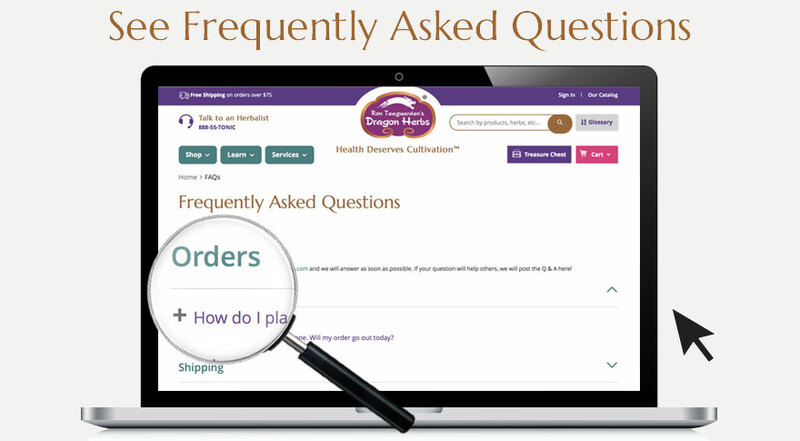 Dragon Herbs is California Proposition 65 compliant. 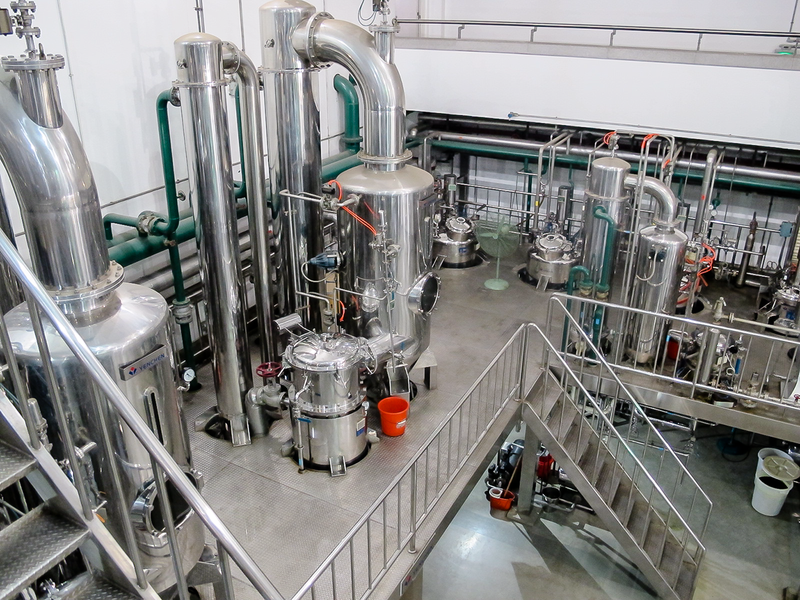 Our formulations are produced in GMP state-of-the-art factories that currently produce herbal tonics and medicines for hundreds of health centers in Asia. Many U.S. companies claim to have high quality materials, but most don’t even know the difference between good and poor quality since they buy their materials from brokers. Standardization alone does not assure quality. Only experience and on-the-ground knowledge can assure true quality. 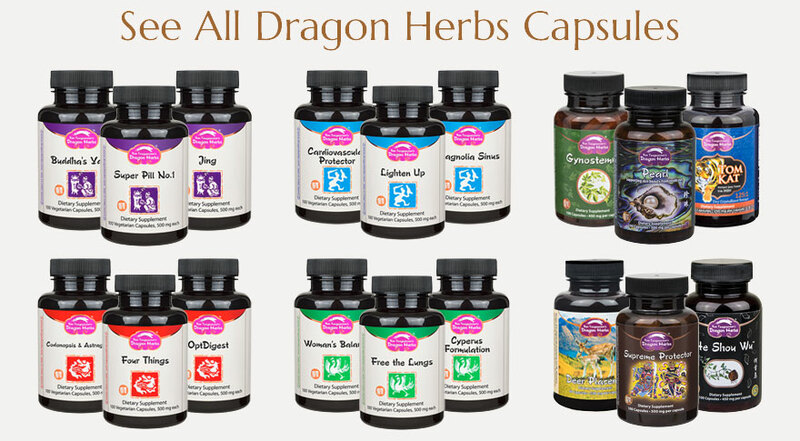 Dragon Herbs has that experience and know-how. 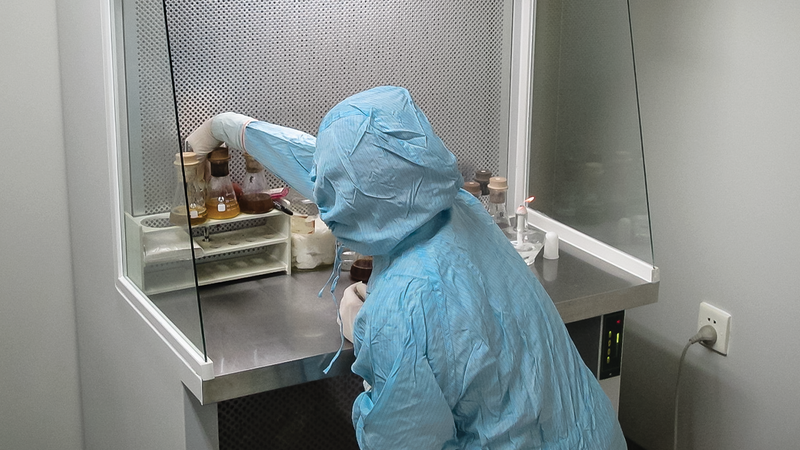 Analyst does microbial test at a Dragon Herbs factory.